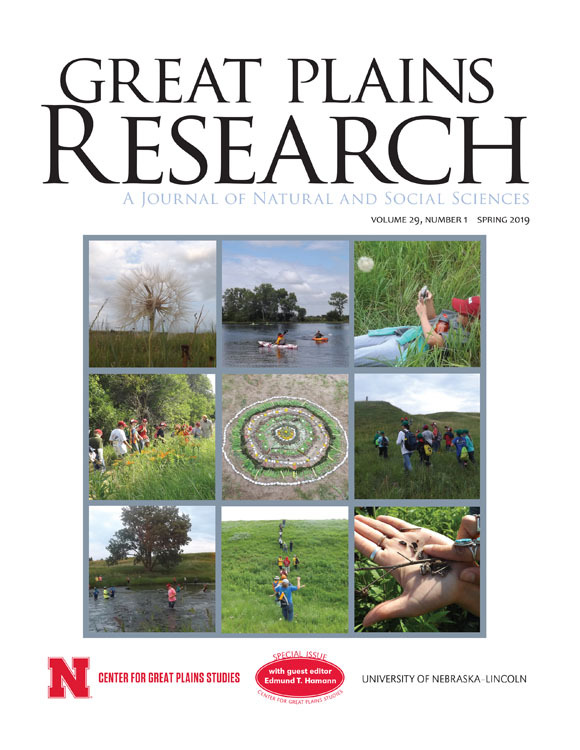 The Center for Great Plains Studies is a regional research and outreach program established in 1976 at the University of Nebraska. The mission of the Center is to foster the study of and appreciation for the people, cultures, and natural environment of the Great Plains. A sparsely-populated region with highly variable weather set against grassy, rolling land, the Great Plains stretches westward from the Missouri River to the Rocky Mountains, and northward from the Texas Panhandle into the Canadian Prairie Provinces. The region invites inquiry into the relationships between its natural environment and the cultures brought by its inhabitants, as scholars and residents work both to preserve healthy eco-systems and build thriving human communities. 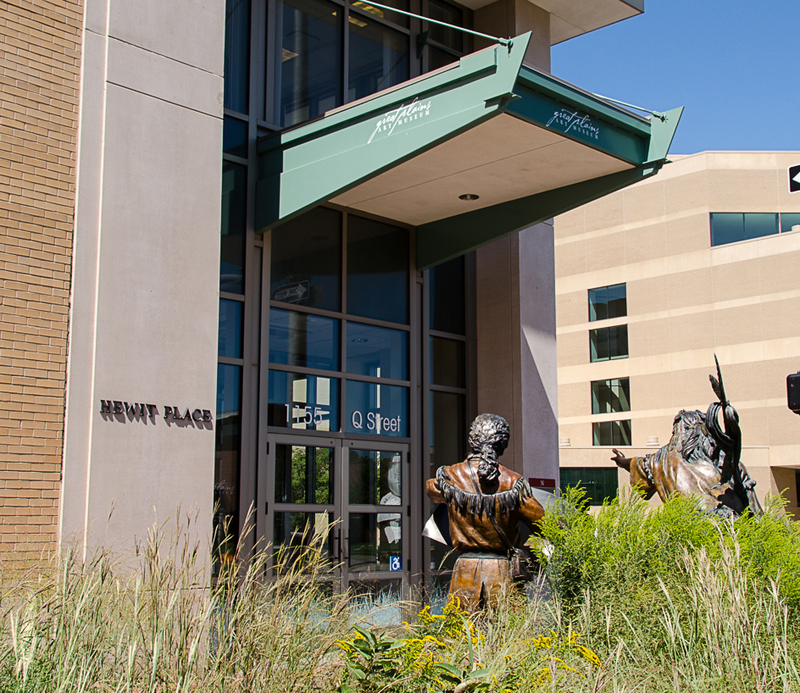 The Center operates the Great Plains Art Museum, the Plains Humanities Alliance, a graduate fellows programs, various scholarly projects, and outreach programs; it publishes Great Plains Quarterly and Great Plains Research; it presents public lectures and interdisciplinary symposia. Much of its work is accomplished by its Fellows and Associate Fellows. Great Plains Weather, by Ken Dewey, is the newest book in the the Discover the Great Plains series. It's available for pre-order at the University of Nebraska Press. "Wakanyéja: A Conference on American Indian Behavioral Health" will bring together tribal community members, respected elders, health advocates, academics, biomedical scientists, and tribal health representatives to help better understand community issues and work to address health disparities. More than a dozen conference speakers will engage with these issues from multiple view points, including physical, mental, cultural, and spiritual factors in behavioral health. Registration closed April 9. Great Plains Politics, by Peter Longo, is the newest book in the the Discover the Great Plains series. It's now available at the University of Nebraska Press and at the Great Plains Art Museum. Check out the Washington Post op/ed on the project. See the video, program, and speaker list for the 2018 Great Plains Symposium - "Plains Safaris: A Conference on Tourism and Conservation in the Great Plains"
Platte Basin Timelapse project has found a new home at the Center for Great Plains Studies through a collaboration between the center and the Institute of Agriculture and Natural Resources at the University of Nebraska-Lincoln. Under the direction of Michael Farrell and Michael Forsberg, the team is now located on the fifth floor of the center at 1155 Q St. It was formerly housed in the Nebraska Educational Telecommunications Center on East Campus. In partnership with the Center, a team at the University of Nebraska Kearney has released a report on the economic impact of Sandhill crane tourism in Nebraska. Key finding: The economic impact of tourism in central Nebraska during the 2017 sandhill crane migration was $14.3 million. The full report is available for download. A new report, "Rural Landowner Liability for Recreational Activities in Nebraska" is now available for download. Produced by the Center's Great Plains Ecotourism Coalition and written by UNL Law Professor Anthony Schutz, this guide is intended to give advice to new and operating ecotourism providers in Nebraska.